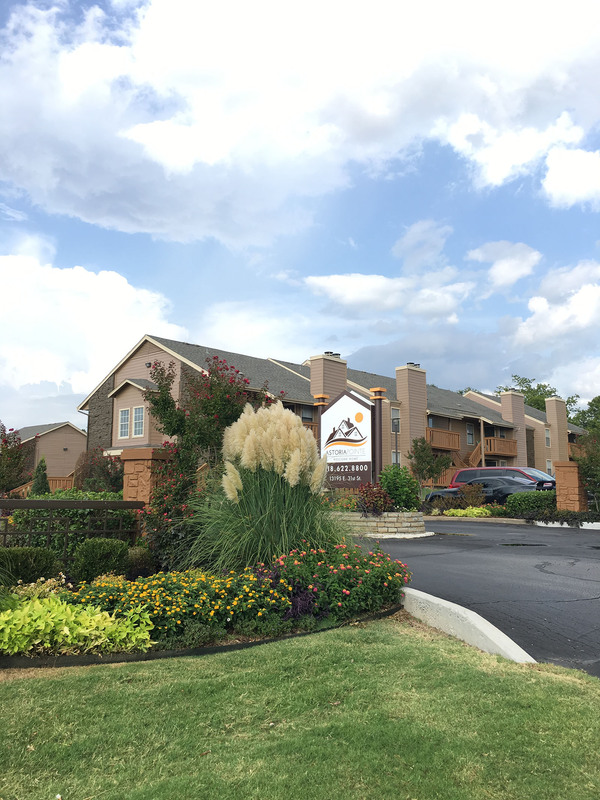 Living at Astoria Pointe puts you in a prime location in eastern Tulsa, offering easy access to both the city center and the surrounding countryside. A diverse offering of shops and restaurants sits within just a few blocks, with the surrounding neighborhoods of Midtown, North Tulsa, and Broken Arrow offering an even greater wealth of options. The Hard Rock Hotel and Casino Tulsa, the Tulsa State Fair, The University of Tulsa, Oral Roberts University, and Oklahoma State University – Tulsa are all just a short drive away. Click below to discover shopping, schools, restaurants, and more. There’s much to do in Tulsa. The neighborhood boasts a range of dining options, and entertainment can be found anywhere. We’re steps away from a grand wide boulevard of exclusive shops, museums, restaurants and ritzy hotels.